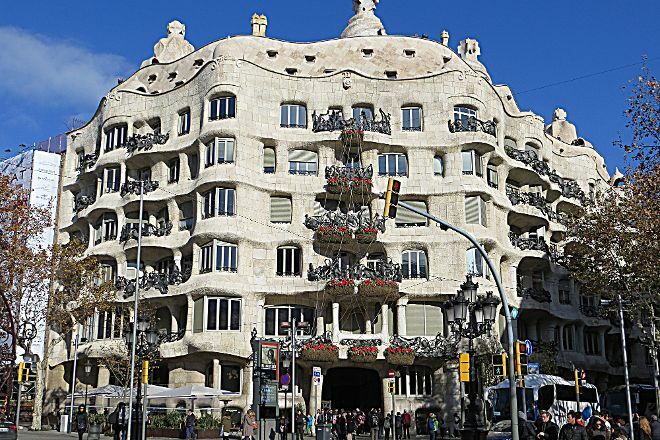 To see one of architect Antoni Gaudí’s most controversial designs, visit Casa Mila - La Pedrera, known for its undulating stone facade and the wrought-iron decorations on its balconies and windows. Declared a World Heritage Site in 1984, the building features some of the most innovative elements of its time, including underground parking. Perhaps the most remarkable element of the building is the roof, which features enormous chimneys designed to look like medieval knights. 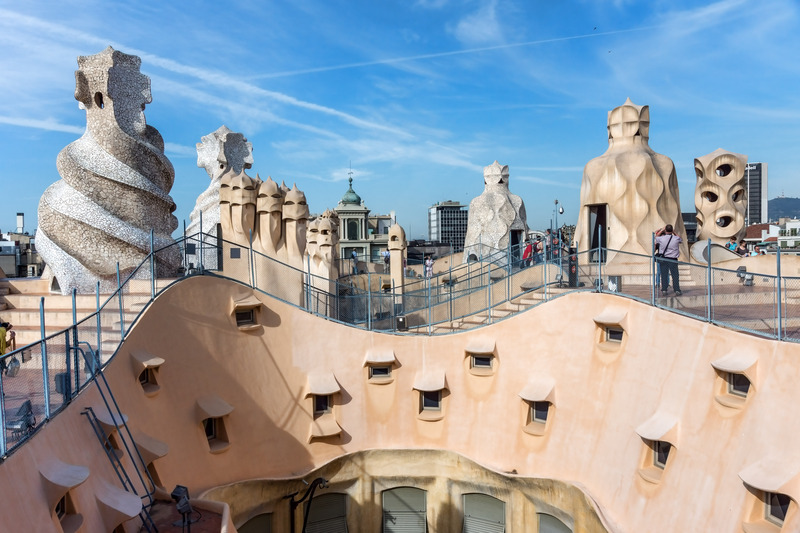 The architect’s elaborate plans for the roof included adding a huge statue of the Virgin, but when the businessman who commissioned the building said no, Gaudí resigned from the project. Today, the roof is frequently the site of music performances. Check online for an accurate schedule of special events and available tours. 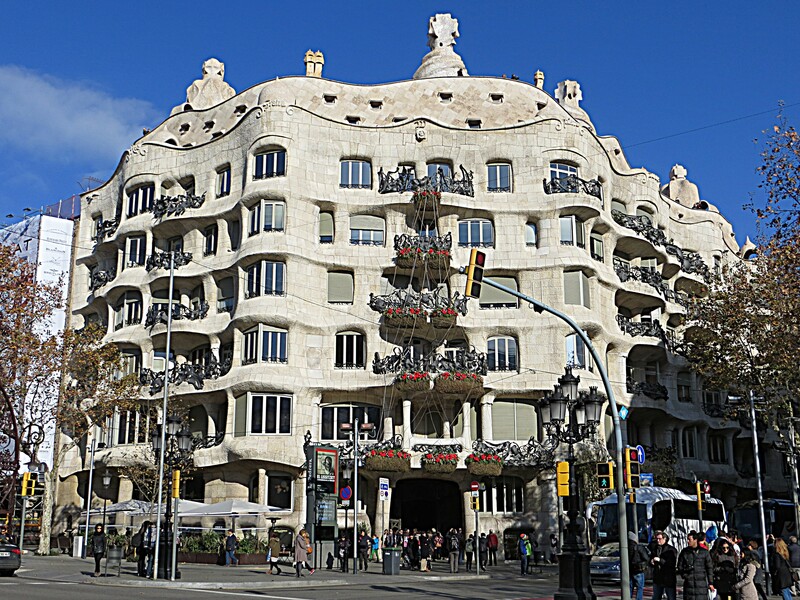 A visit to Casa Mila - La Pedrera represents just the start of the adventure when you use our Barcelona road trip planning site to plot your vacation. The apartments are quite beautiful. The audio guide was very informative. Had a great time but I have seen more spectacular buildings before. I think beautiful and aesthetics are very subjective so please read my review with a pinch of salt. Great stop and tour of building. Attic is incredible to see. Plan for at least a 1 to 1.5 hr visit. Loads of great photo opportunities. Don't miss a visit here.